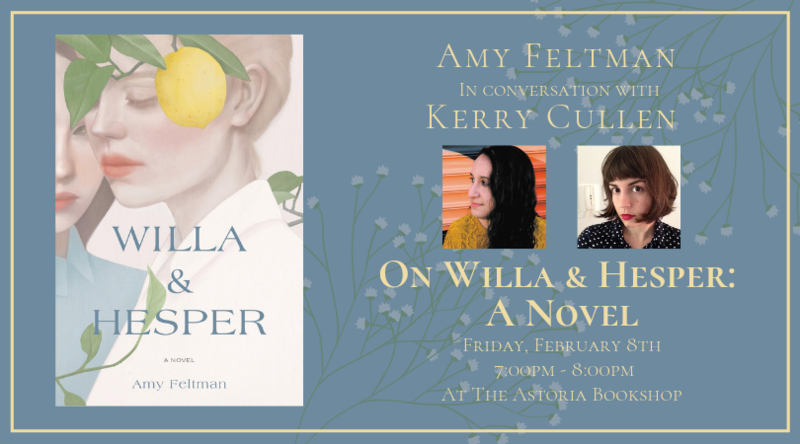 Join us on Friday, February 8th for a discussion on Willa & Hesper with local debut author Amy Feltman. For fans of What Belongs to You by Garth Greenwell and The Futures by Anna Pitoniak, a soul-piercing story that explores the intertwining of past and present, queerness, and coming of age in uncertain times. Told from alternating perspectives, and ending in the shadow of Trump’s presidency, Willa & Hesper is a deeply moving, cerebral, and timely debut. Amy will be joined in conversation with Kerry Cullen. Kerry Cullen’s fiction has been published in The Indiana Review, Prairie Schooner, One Teen Story, and more. She is an assistant editor at Henry Holt, she earned her MFA at Columbia University, and she lives in New York. She is currently writing a novel about queer teens and Christian rock. Amy Feltman graduated with an M.F.A. in Fiction from Columbia University in 2016, and now works at Poets & Writers Magazine. An excerpt from “Willa and Hesper” appeared in Cosmonauts Avenue, and her writing has also appeared in The Believer logger, The Toast, The Millions, The Rumpus, Lilith Magazine, Slice Magazine, and elsewhere. 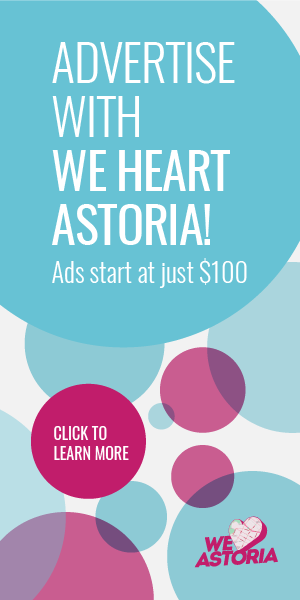 Her short story, “Speculoos,” was nominated for a Pushcart Prize in 2016 and was long-listed for Glimmer Train’s Short Story Award for New Writers. 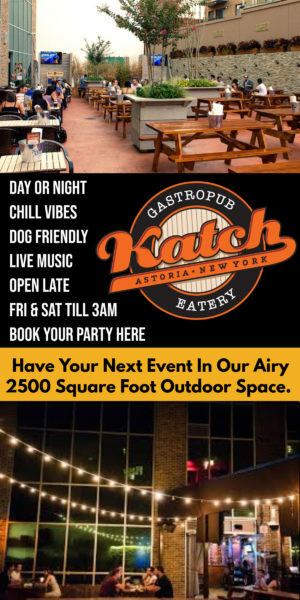 She lives with her partner in Astoria, NY.